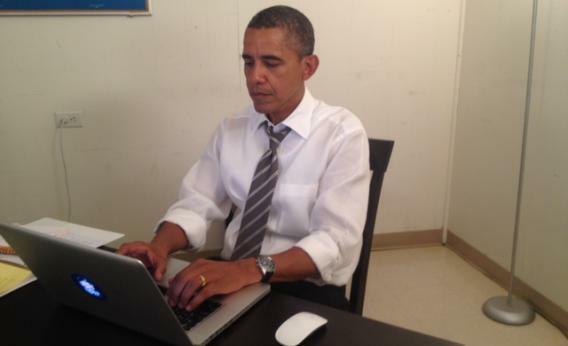 Barack Obama on Reddit: President courts the crucial Internet-procrastinator vote. 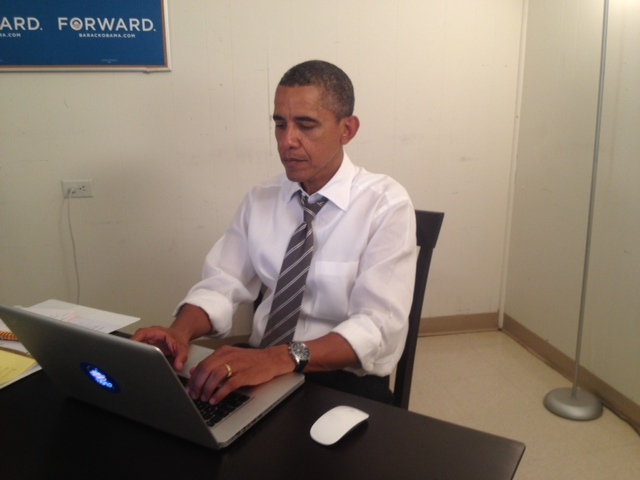 Obama doing his Reddit AMA in August. If you’ve voted already, don’t stop there – spread the word to your friends, roommates, and neighbors. Think of it as upvoting. On the other hand, this was 5:30 p.m. on election night, and these people were on Reddit. 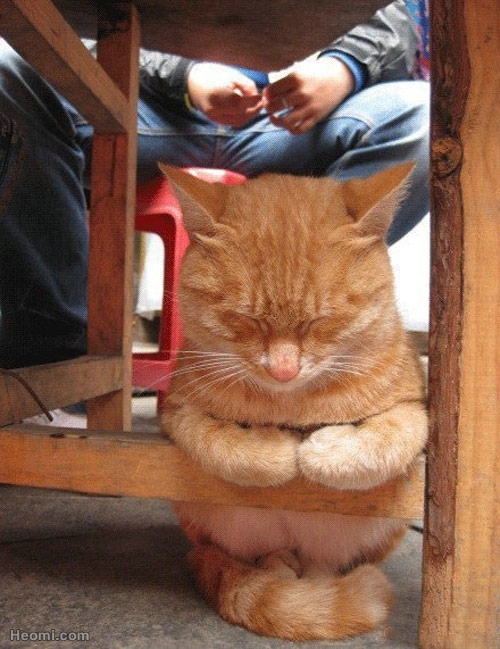 I’m sure thousands of them are going to leap up from their laptops, start calling all their friends, Google-Map their precinct location, and race out there—just as soon as they check out this latest cat meme … and this other cat photo. .. and … oh crap, what time do the polls close again?